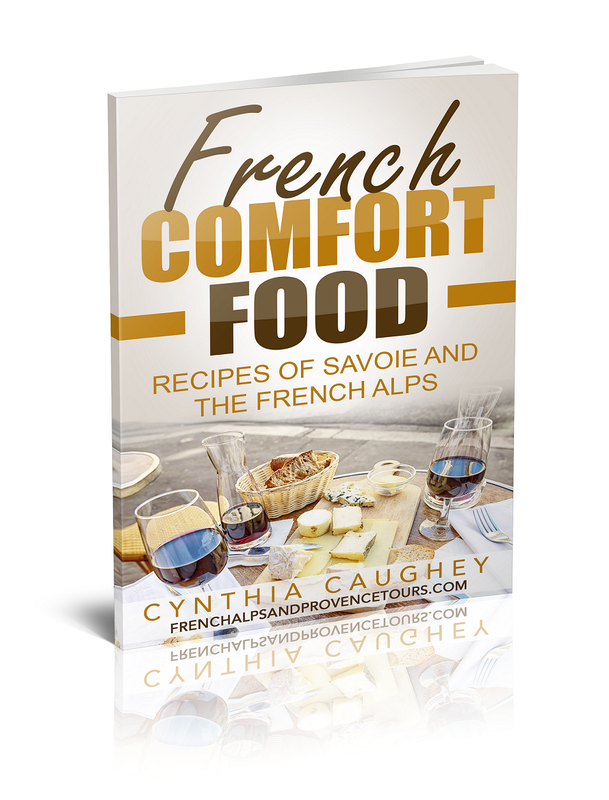 French Cuisine - this needs no introduction! On our Tours, we visit award-winning restaurants and do tastings of chocolate, cured hams, wines, nut oils and cheeses. Join us this summer. The most beautiful town on the French Riviera that I've visited so far is Villefranche sur Mer. Perched between the hills and the sea, the colorful Italian architecture makes this shine like a jewel. Home to people like Tina Turner, this town is worth a visit. Be sure to check out the Fortress with Volti's Sculpture Museum, and eat some wonderful seafood too.